The Nissan Juke is a 5-door subcompact crossover SUV and was one of the first of it's kind. 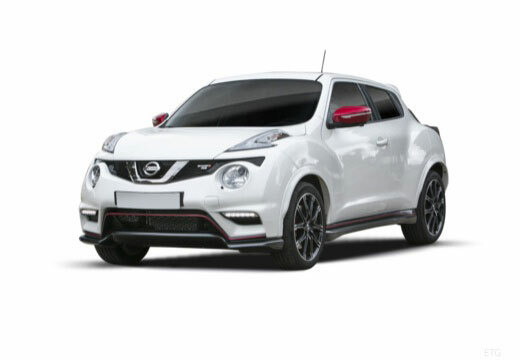 Launched in 2010, the Juke is still produced and has seen various styling changes since it was introduced, along with a high performance Nismo version. Very well, grip and stability appears to gave improved.